DJs across Montreal are in talks to form North America’s first DJ Union. “The era of promoters taking advantage of us is coming to an end,” says union organizer DJ Direct Action, “The beats belong to those who produce them, those who mix them, those who match them. They don’t belong to the filthy capitalist dogs who command us, who profit from us even as we struggle to make ends meet. Thanks to our DJ Union, we’ll no longer have to subsist on ramen noodle and the tears of our groupies, now we’ll feast on caviar and foie gras. Long live the DJ Union! Long live the music mixers!" Promoter Rex Rykers isn’t sure that a DJ Union will help people all that much. “I sympathize with those who want to organize a union,” says Rex, “but the fact remains that most promoters in Montreal are just as poor as the DJs they hire. EDM events rarely make bank in this city. There’s a reason most party promoters moonlight as escorts on their time off — if we weren’t whoring ourselves during the week, we wouldn’t be able to afford to throw parties on the week-end." Rex thinks that instead of a union, DJs should consider copying promoters. “Instead of a union, DJs should embrace prostitution,” says Rex. “If it works for promoters, it will work for DJs too. Sell your body to feed your art. There’s no shame in it. It’s fun, it’s easy, and it’s good for the environment." DJ Direct Action remains unconvinced. “Why should we whore out or bodies to the masses when we’re already whoring out our souls to promoters? 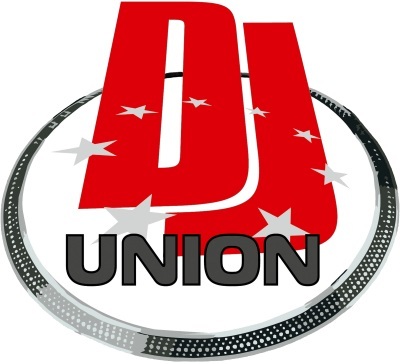 No, it’s union or nothing at all,” says DJ Direct Action. “The time for revolution has come. The DJs are rising!"